Finally, long hot months of summer is over. And Fall is something we can enjoy as there are many events and occasion during Fall and that only means more reason to dress up. Kids are back to school and a lot of couples are planning to get married during this season. Yes, many people celebrate weddings during this season as Fall is a wonderful theme for a wedding. Oranges, reds, yellows, deep purple are used during Fall weddings and that's why weddings during this season are bold, romantic and dramatic. You don't have to sell your kidney just to achieve a dramatic wedding. Just use the Fall colors on your wedding theme. 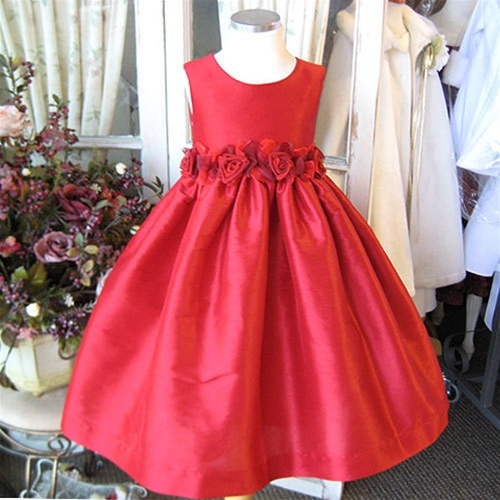 Reds and oranges on your table centerpieces or purples and reds on Flower Girl Dresses. Right choice of color can make your wedding look expensive. 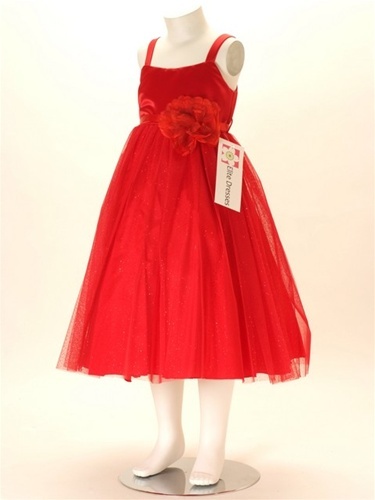 At Elitedresses.com, we have the perfect and affordable Flower Girl Dresses for Fall. 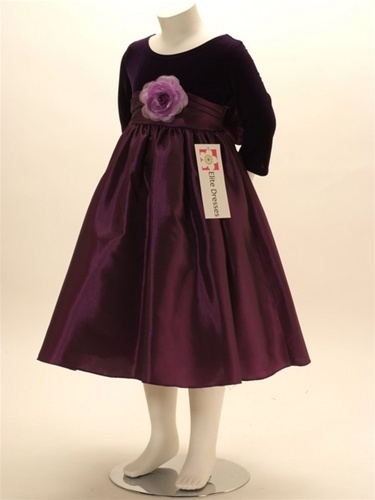 In fact, we have the perfect Flower Girl Dresses, Girls Party Dresses, and Girls Holiday Dresses for all season.